Sunday Q and A Session is a new series I am starting to answer the queries I received during the preceding week. 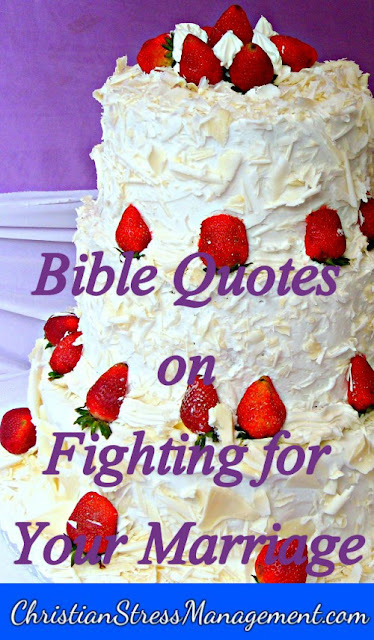 Use the following Bible quotes on fighting for marriage as spiritual warfare prayers to pray for your marriage. 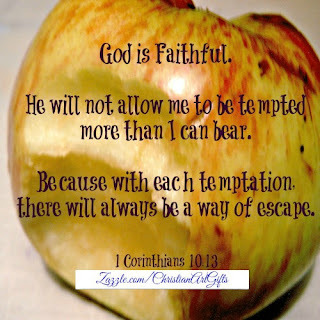 You can also use these Bible quotes as Christian affirmations to confess when problems show up in your marriage and as Christian meditations to ponder instead of meditating on your marital problems. 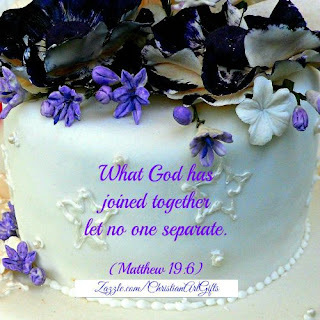 You can also adapt this Bible verse to What God has joined together let nothing separate so that it includes people and things like money and jobs which may be coming in between you and your spouse. This is a great Scripture to pray and confess when your in-laws are trying to destroy your marriage. 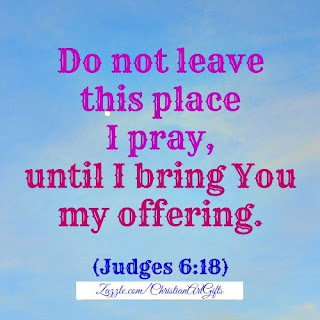 This is an awesome Bible verse for praying, confessing and meditating on when you are tempted to commit adultery. 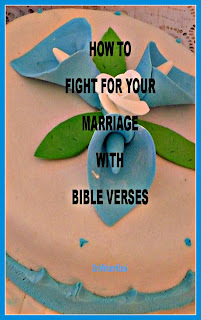 You can also pray this Bible verse to fight for your marriage if your spouse is committing adultery. 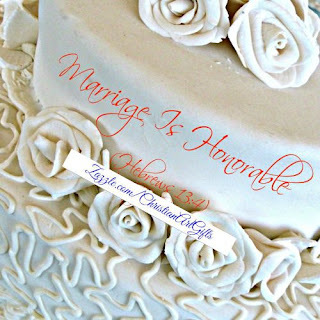 This is another good Bible quote to use to fight for your marriage when it is threatened by adultery. 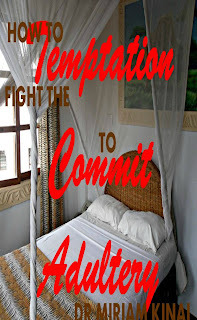 To learn more read How to Fight for Your Marriage with Bible Verses and How to Fight the Temptation to Commit Adultery with Bible Verses. 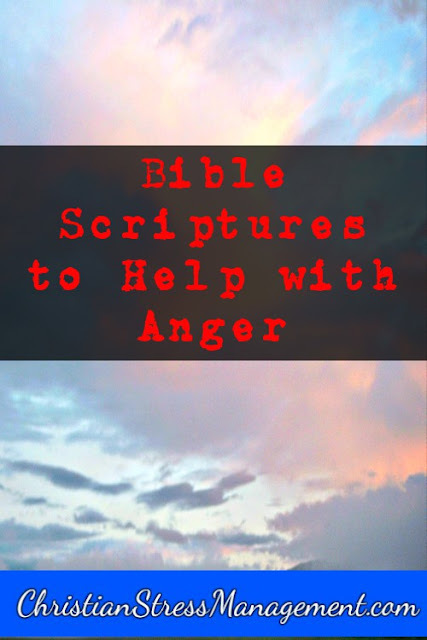 Use the following Bible Scriptures to help with anger as spiritual warfare prayers to pray when you find yourself about to lose your temper. 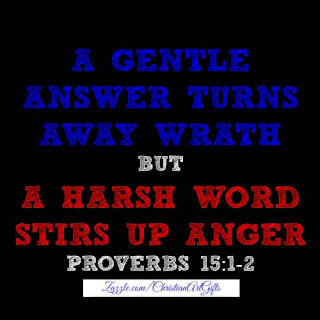 You can also confess these Bible verses when you find yourself in situations where people are making you angry. You can also meditate on them to cool down so that you do not react to situations in anger. 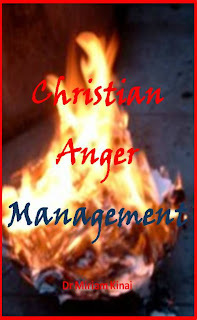 To learn more read Christian Anger Management. 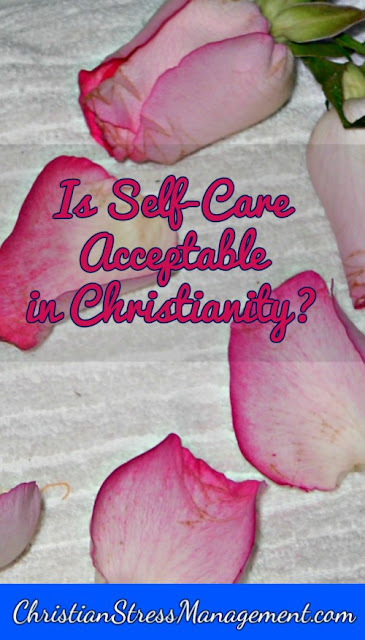 Is Self-Care Acceptable in Christianity? 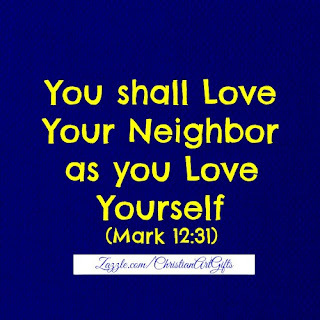 Self-care is acceptable in Christianity because Jesus taught that the second great commandment is You shall love your neighbor as you love yourself. (Mark 12:31) Therefore just as we are expected to love others, we also have to love ourselves. Self-care is one way that we Christians can love ourselves. This self-care is simply spending time doing things that improve our well being. It can be divided into spiritual, emotional and physical self-care. Physical self-care involves spending time doing activities that improve our physical well being. These include exercising regularly and eating healthy foods. Spiritual self-care entails spending time doing activities that nourish us spiritually. 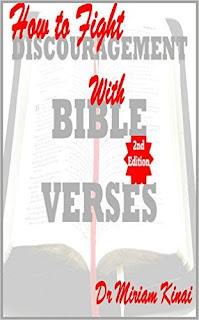 These can include reading the Bible, praying and singing Christian praise songs. 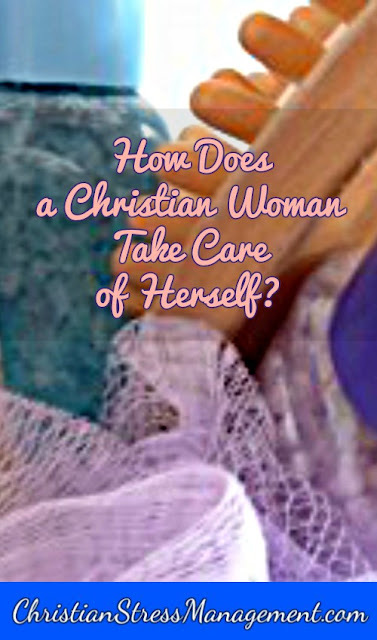 How Does a Christian Woman Take Care of Herself? A Christian woman can take care of herself by scheduling time to do things that make her feel better physically, emotionally and spiritually. For example she can schedule time each day to read her Bible and pray so that she can improve her spiritual well being. She can schedule time each week to get a manicure and pedicure or prepare delicious meals for her family to make her feel better emotionally. She can also schedule 2 hours each week to exercise so that she can improve her physical well being. By spending time taking care of herself physically, emotionally and spiritually, a Christian woman ensures that she is better able to help others physically, emotionally and spiritually. This is best exemplified by a woman who does not take care of herself physically and she ends us becoming sick and developing conditions like diabetes, high blood pressure and their complications like a stroke because of eating junk food and not exercising regularly. As a result of neglecting herself physically, this woman is not only unable to take care of herself physically, but she is also not able to take care of her loves ones. Therefore Christian women and men should schedule time to take care of themselves spiritually, mentally and physically. 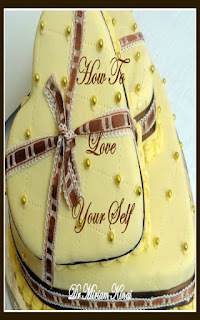 To learn more read How to Love Yourself. 1. 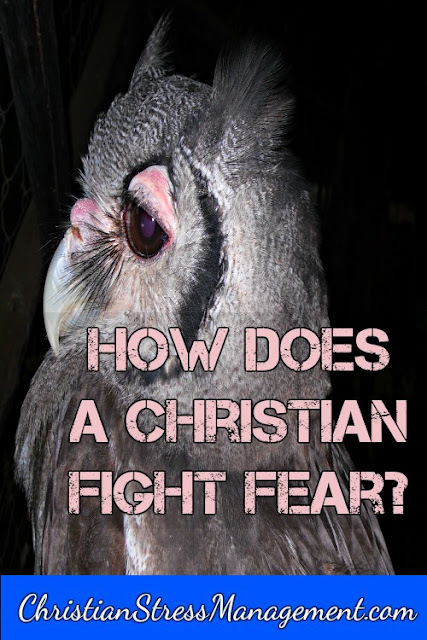 Pray and ask God to help you stop being afraid. After praying believe that God will help you deal with the issue that you are afraid of because faith in God is the antidote for fear. For example if you are afraid of losing your job, pray and believe that God will handle your financial situation and you will stop being afraid of what your boss will do because you have confidence that God will take care of you even if you do not have a job. 2. 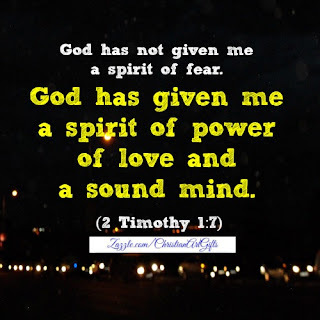 Go through your Bible and find Scriptures that negate the thing that you are afraid of and use these Bible verses as your Christian affirmations and meditations for fighting fear. To fight fear with this Bible verse, speak it to yourself silently whenever the thought of the thing that you are afraid of crosses your mind. You can also confess it loudly to encourage yourself when you have to face the thing that you are afraid of. 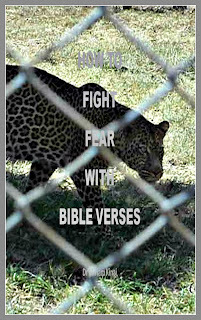 To learn more read How to Fight Fear with Bible Verses. 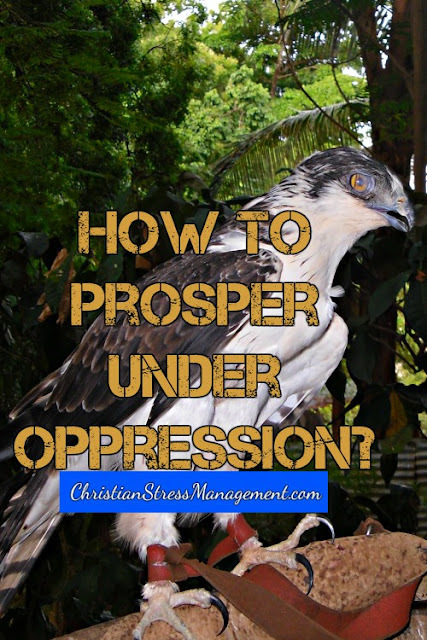 How to Prosper Under Oppression? A good answer for how to prosper under oppression can be gleaned from Judges chapter 6 when the Israelites were living under oppression. The Midianites, Amalekites and other people from the East would come and destroy the crops the Israelites had planted and as a result they were greatly impoverished. However, God was able to help them by using Gideon. Do the best that you can under your oppressive circumstances. Emulate Gideon whose God's Angel called A mighty man of valor (Judges 6:12) because he found him threshing wheat in a winepress instead of the threshing floor so that he could hide it from the Midianites. To understand the difference of those conditions read this article. Therefore, do not complain or decide to wait for the ideal condition so that you can begin working towards your prosperity. Begin doing what you can do in the midst of the hard, tough, restricting and oppressive circumstances like those of the winepress. Therefore give money to a Christian ministry that is serving God. So give God a sacrificial seed. Therefore build an altar for God in your home. Read this article to learn some more. In addition, destroy the altars to false gods that have been built around your region. If you cannot destroy them physically, destroy them spiritually For the weapons of our warfare are not carnal. 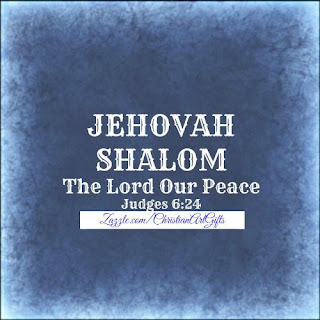 But they are mighty through God for the pulling down of strongholds. (2 Corinthians 10:4) These weapons are salvation, righteousness, truth, the Gospel, faith and the Word of God. I therefore plead the Blood of Jesus and root out, pull down, destroy and throw down these altars build to false gods. 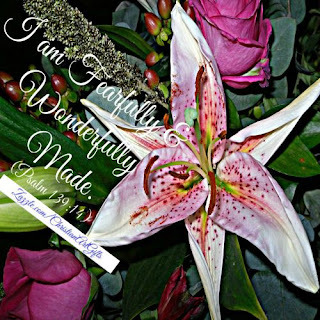 I build and plant an altar to the one true God, Jehovah Shalom, the God of Abraham, Isaac and Jacob. 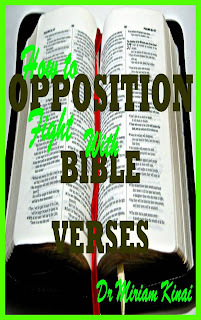 To learn more read How to Fight Oppression with Bible Verses. I'm happy and humbled that you have found our blog posts helpful and I'm looking forward to reading more of your comments. Have a blessed day.